I hate to say it but your beer and food go out on more dates than you do. Every time that you go out to eat with your friends your food is being paired up with a beer to complement it. 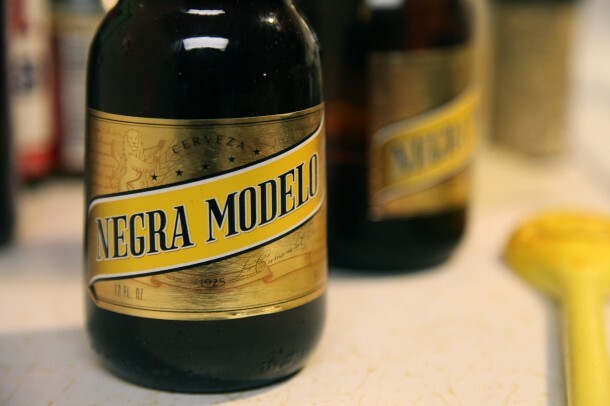 It might sound odd, but the good folks at Negra Modelo feel the same way as I do. Well maybe not the fact that food and beer go out on dates, but at least the pair part. Negra Modelo hooked me up with a kit to make a meal that would pair up nicely with their beer. Here is what Negra Modelo gave me in their spice kit to use as I saw fit. Not only did I receive these great smelling herbs and spices, but I got cutting board and Negra Modelo glasses for that meal and future meals down the road. BACK OF THE YARDS GARLIC PEPPER. This blend is a very easy, but very versatile blend made of a nice mixture of colorful, flavorful, coarse cut spices. It is named in honor of the hard working immigrants who made their living by working very hard for very little pay in the meat packing industry. This area was called back of the yards in Chicago. 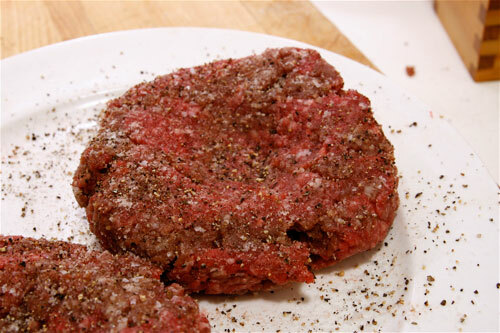 Garlic pepper goes well on any type of meat. Try on steak, hamburgers, pork chop or ribs, pike or perch any type of poultry. Great for robust vegetables, eggs or to pepper up a bland salad dressing. Hand mixed from: Tellicherry pepper, garlic, Kosher flake salt, sugar, red bell peppers, shallots, parsley. QUEBEC BEEF SPICE This is our best blend for steaks. Marinade steaks in red wine, season heavily with Quebec for at least 20 minutes. When you throw the steaks on the grill, take remaining liquid heat with a little butter, shallots and a teaspoon of Beeftea (or 1 bullion cube) and you will have the best au jus to compliment your steak. Also goes well on pork or hamburgers. Hand mixed from: coarse salt, cracked Tellicherry pepper, sugar, minced garlic, white pepper, cracked coriander. BICENTENNIAL SEASONING Our best blend for poultry. Great also on Cornish hen, duck, baked chicken, pork of any sort, eggs. The turmeric in this blend giv es the poultry skin the most beautiful golden color, your dinner guests will think you are a professional chef. Hand mixed from: flake salt, cracked Tellicherry pepper, sugar, minced orange peel, coriander, turmeric. 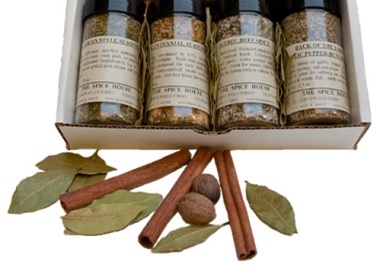 BAVARIAN STYLE SEASONING This blend is just oaded with flavors favored in Bavarian style cooking, mainly mustard, sage and rosemary. This salt free blend is wonderful on roast turkey or pork, Cornish hen. It makes a traditional English rack or leg of lamb. 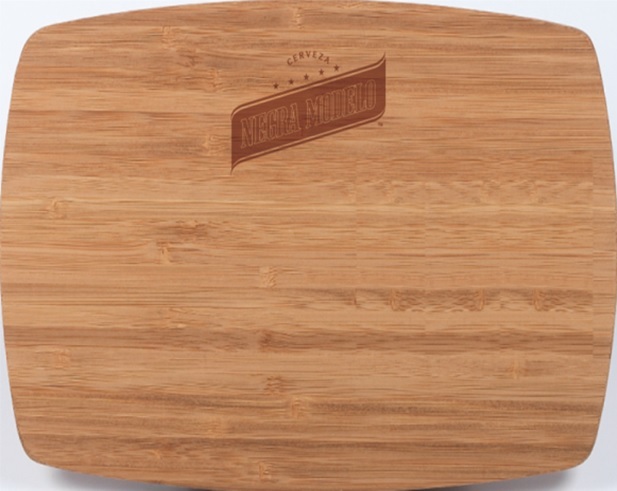 Great for slow roasting ribs. Hand mixed from: Bavarian style crushed brown mustard, French rosemary, garlic, Dalmation sage, French thyme and bay leaves. As I looked over the spices I immediately knew what I was going to do. First, I was going to invite some friends over to watch some football on Sunday. Next I went to the store to get some meat to make burgers. I used the back of the yards garlic pepper and put that blend into the beef patties I formed from the ground beef. Next I picked up some Negra Modelo for me and by friends. Then I just had to wait for game day . I went to the kitchen before the 1 o’clock game and got to work. I cooked the burgers and had my friends select their toppings. The only thing left we had to do was enjoy the food while we all yelled at the TV for our fantasy players to do something so we could win our respective games that week. At least no one was yelling at me since they all enjoyed lunch! So what would you make with those spices? Let us know here at MANjr and on social media by using the hashtag #theperfectcomplement. Salud! Please Note: The good folks at Negra Modelo gave me this kit, yet my thoughts are my own! Print article This entry was posted by Art Eddy III on October 8, 2014 at 6:34 pm, and is filed under Lifestyle. Follow any responses to this post through RSS 2.0. Both comments and pings are currently closed.